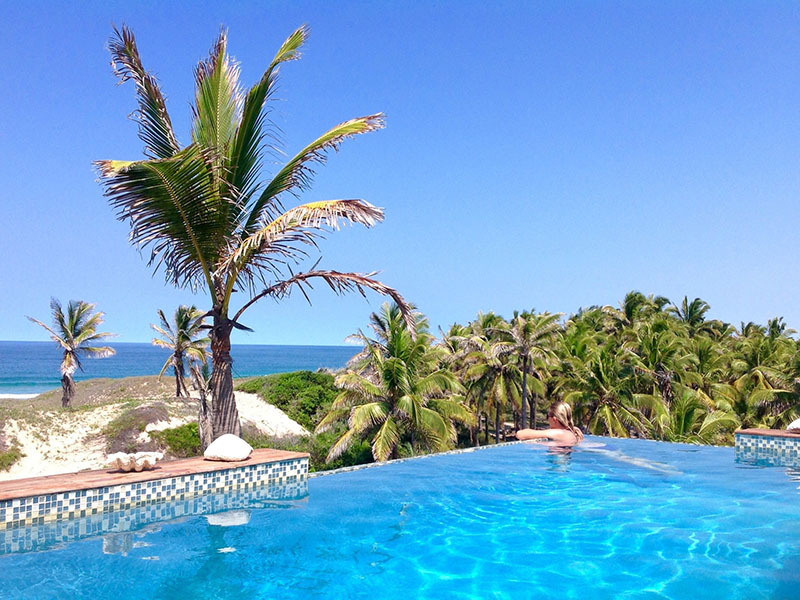 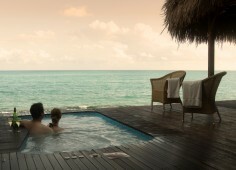 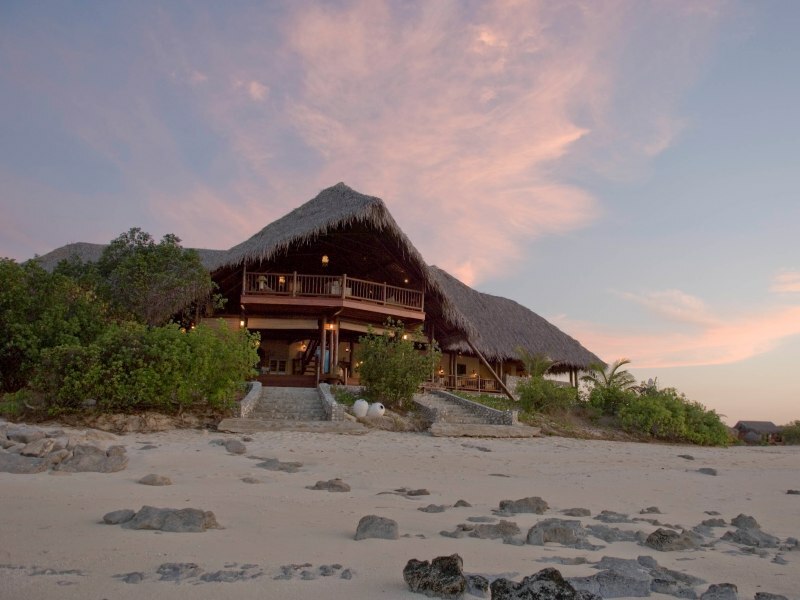 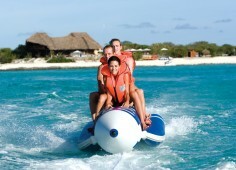 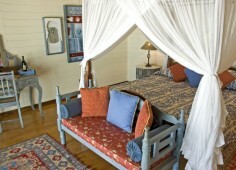 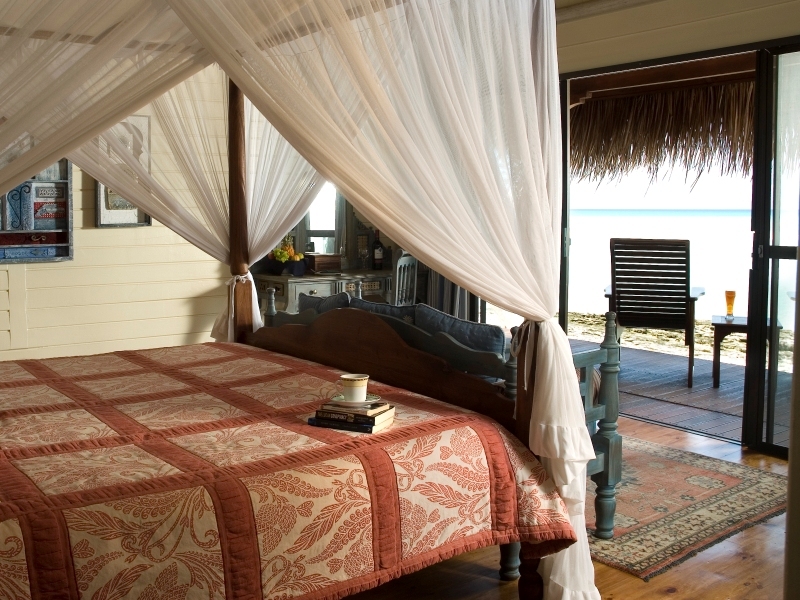 Anantara Medjumbe is one of the Quirimbas Archipelago and Northern Mozambique’s premium Island Resorts. 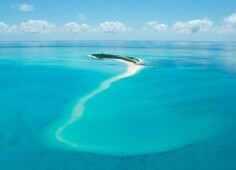 Only one kilometer long and just five hundred meters wide. White sandy beaches surround the island with sandbars stretching for miles and miles – this gem has remained undiscovered and off the beaten track! 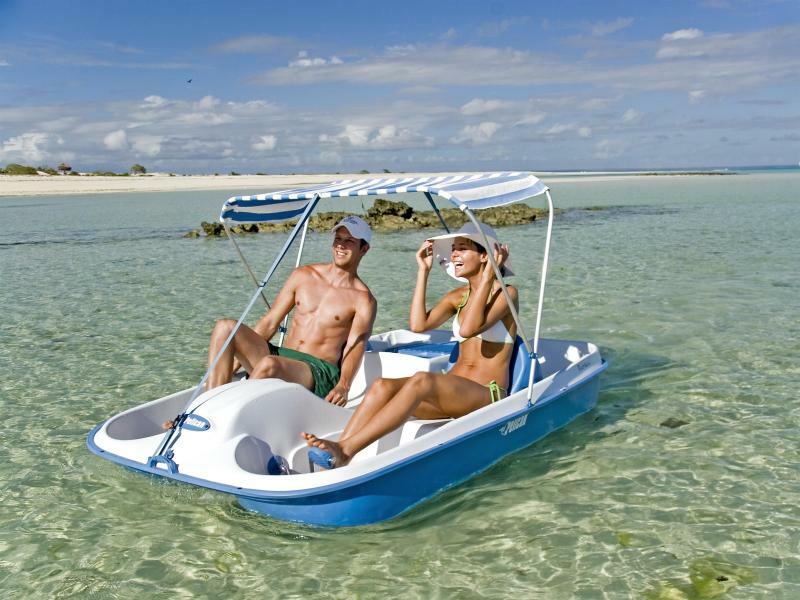 A perfect destination for your Mozambique honeymoon and for couples looking for a romantic private island getaway. 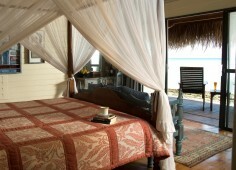 Each of the thirteen wooden beach chalets at Anantara Medjumbe is beautifully appointed and has superb ocean views. 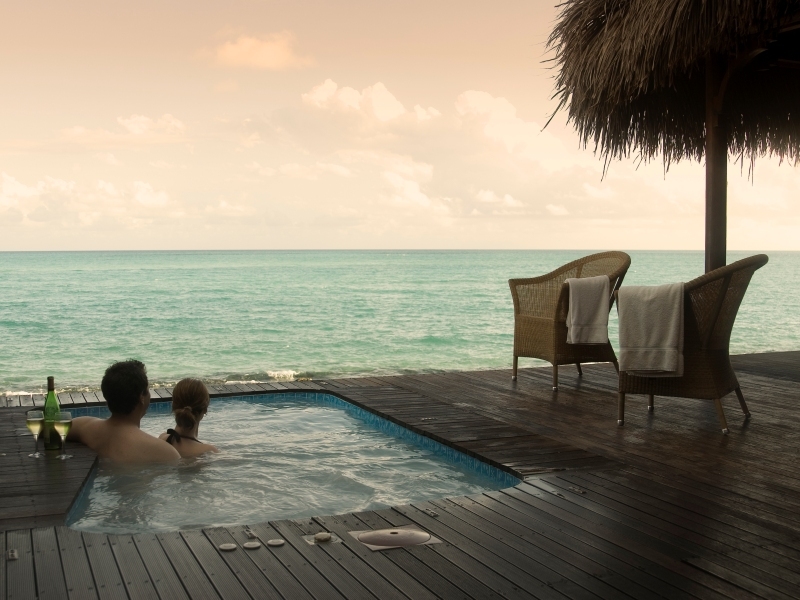 Enjoy the privacy of your own plunge pool on your deck or take a few steps from your chalet into the warm waters of the Indian Ocean. 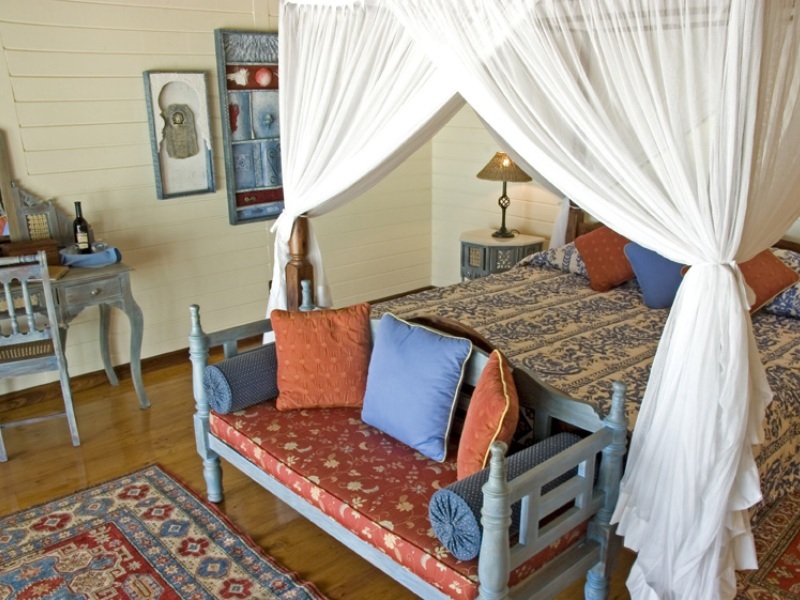 Inside the chalets with polished wooden floors expect beach chic with a Moroccan flavor. 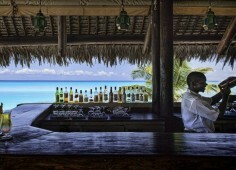 Satellite TV, mini bars, air conditioning and all the usual mod cons adds up to real resort luxury and comfort. 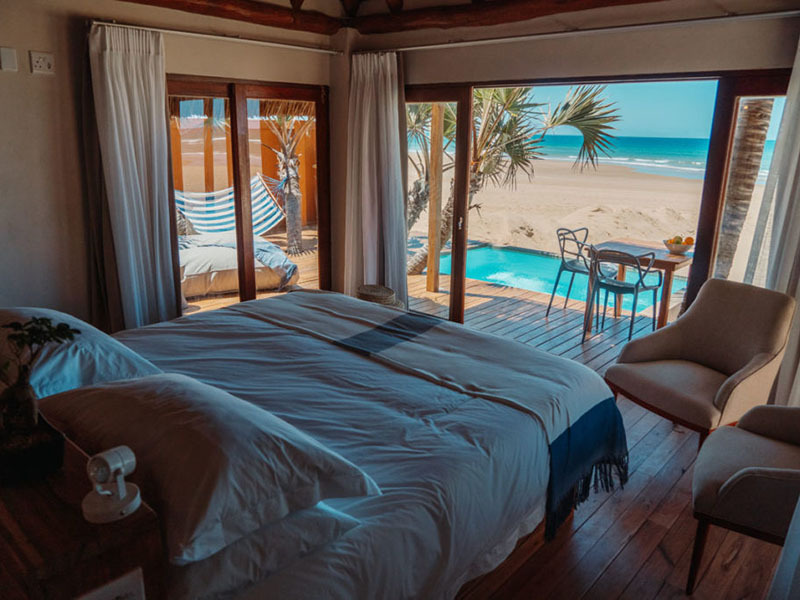 The private outdoor showers at Anantara Medjumbe are one of the best features – and there is nothing like showering under the warm African Sun or under the stars. 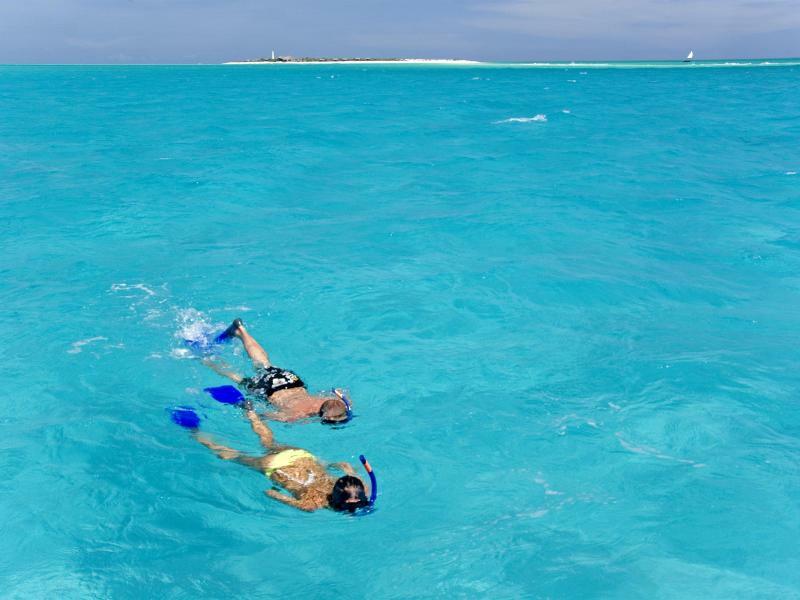 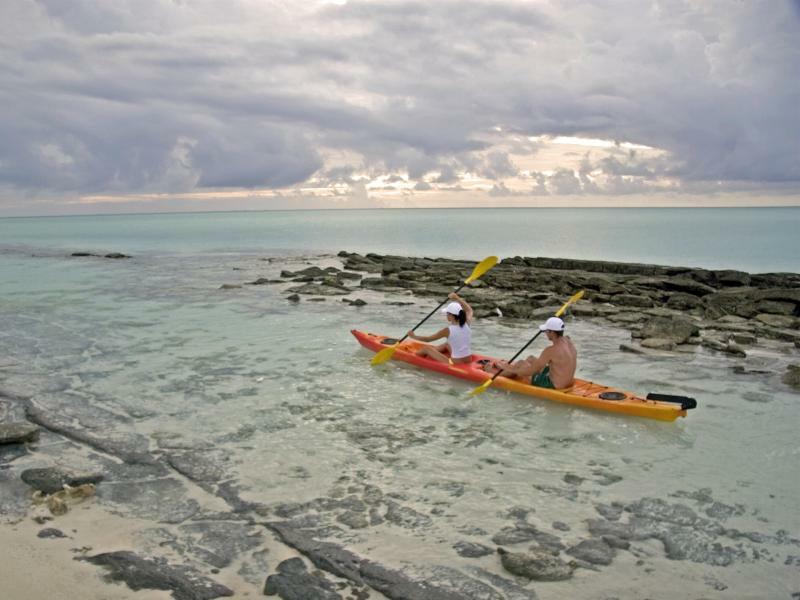 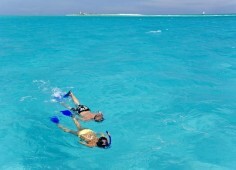 There is also a range of activities available such as diving, snorkeling, hobie cats, sunset cruises, beach volleyball and of course fishing. 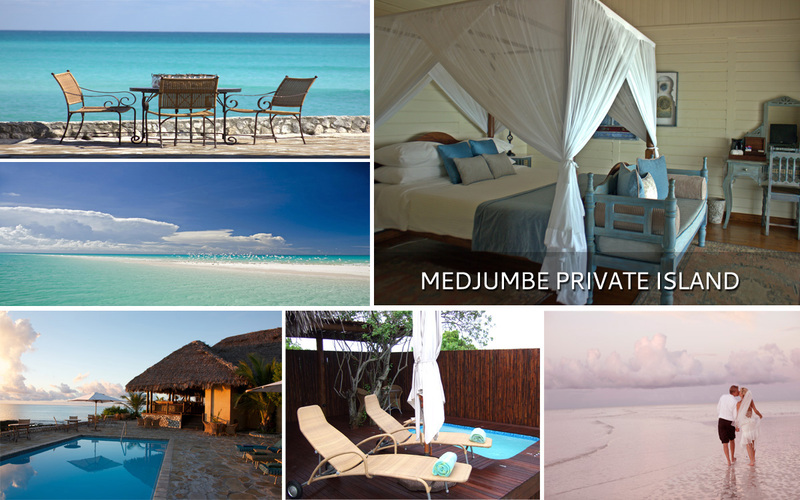 Medjumbe Island has got to be one of the most beautiful islands in all of the Quirimbas. 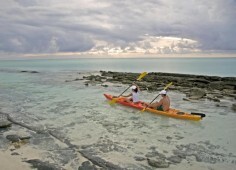 Set further out to sea than some of the other islands in the Archipelago and approaching by light aircraft you see a tiny strip of silver white beach surrounded by impossibly turquoise water and a lighthouse. 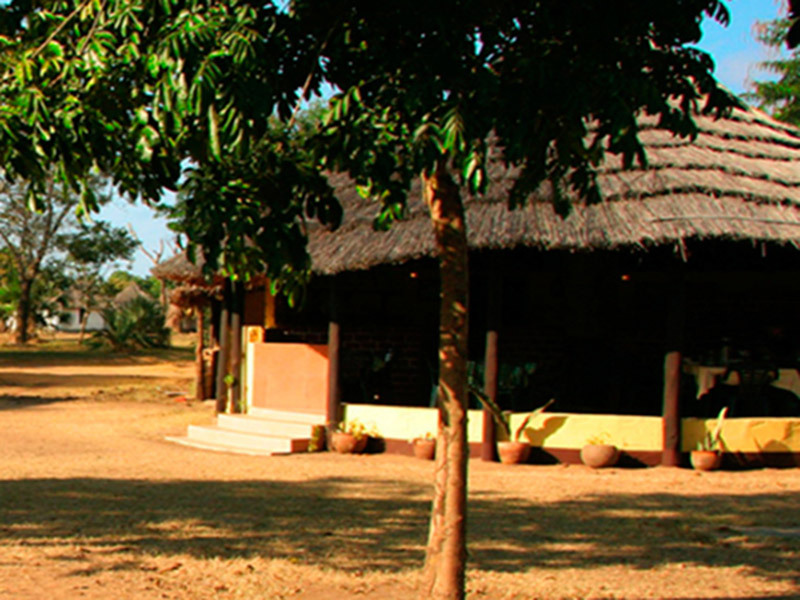 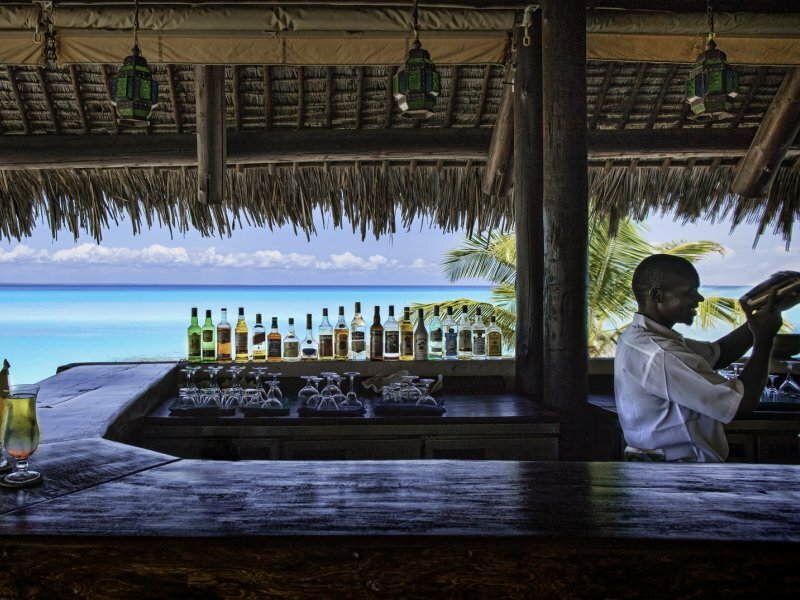 Guests will access Anantara Medjumbe Island via Pemba International Airport in Mozambique. 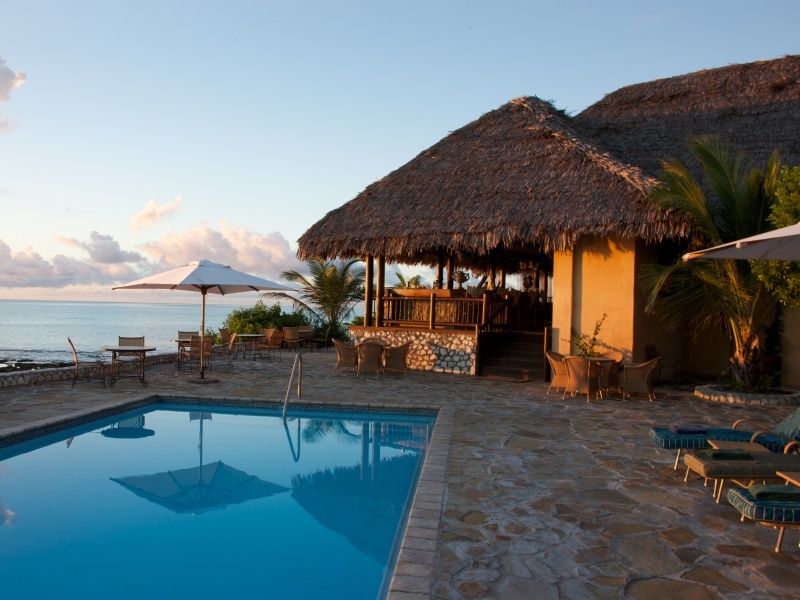 Pemba can be accessed from South Africa with daily flights from Johannesburg on SA Airlink and LAM. 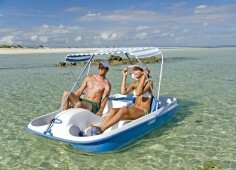 Once you have collected your baggage there is a short walk to the transfer company for your light air transfer. 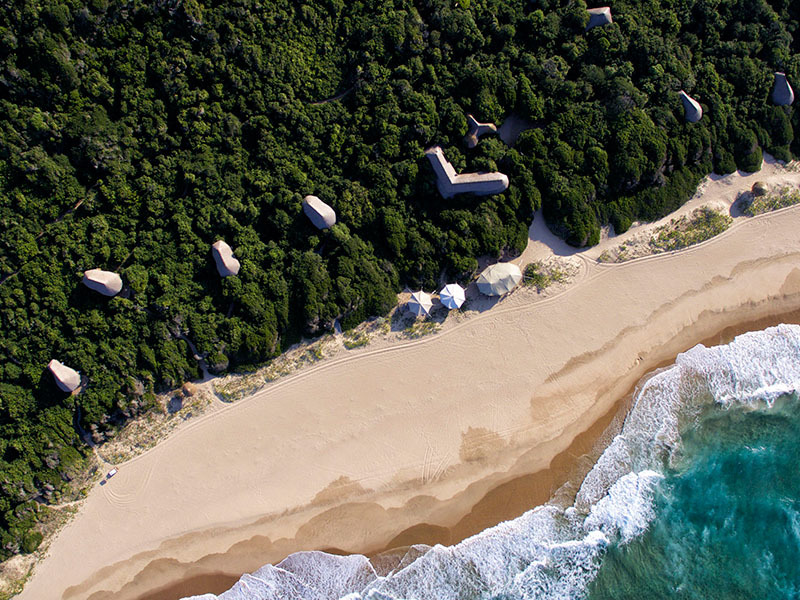 A 45 minute scenic light aircraft transfer from Mozambique’s Pemba International Airport, guests are treated to a spectacular bird’s view of the paradise that awaits them, before landing at an airstrip that is a mere two minute walk away from the resort.